Do you recognize two of the outfits there? I’ve already posted the red and white shorts-and-tank-top set and the gold-and-burgundy sunflower dress with pinafore. Check out the links to make those cute little fall harvest (or summer) outfits. In the next two weeks, we’re going to wrap up this fall (if you’re in the northern hemisphere) or spring (if you’re in the southern hemisphere) fashion doll wardrobe by making the outfit on the right (above), which includes a lacy top and a lace-trimmed mini-skirt. This week we’ll start with the lace-trimmed mini-skirt. Then next week, we’ll create the lace-trimmed top. Of the three outfits pictured in the wardrobe image at the top of this post, I think this skirt-and-top set is probably the easiest project. In fact, I’d say this outfit is a good starter project for anyone who’s just learning to sew Barbie doll clothes. 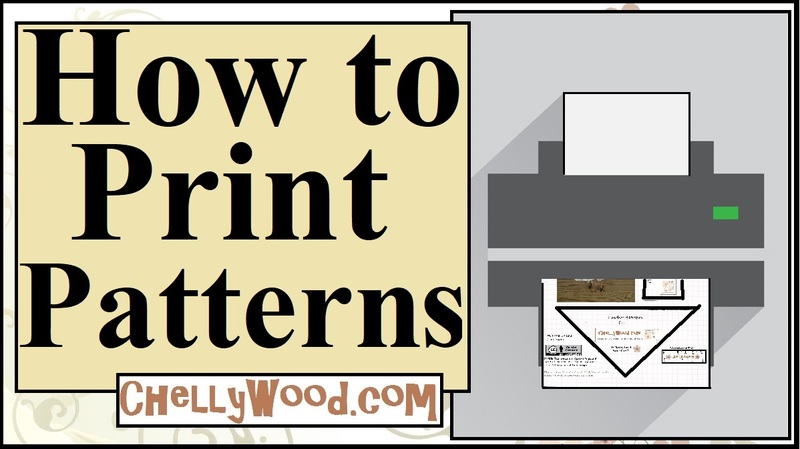 So I hope you come back later this week (and next) for the free printable patterns and tutorials. Not what you’re looking for? Please scroll down to the “Additional Information” section below. Perhaps you can find what you need there.